When I began piano lessons at the age of eight, note reading was probably my biggest problem. 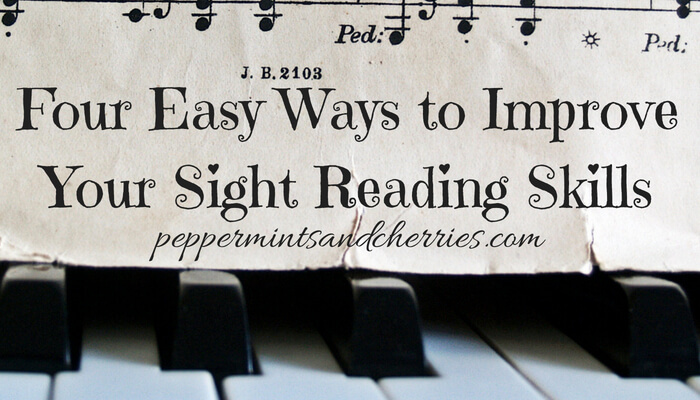 In fact, it took a couple years for me to master the skill of sight reading, but eventually, my ability to read notes improved, and I became a proficient sight reader. As a teacher, I have taught students who struggle with sight reading, and I have taught other students who catch on very quickly to the “new language” of music notes. Becoming a musician takes a lot of practice, time, and just plain ole hard work! Here are some helps for parents along the way!